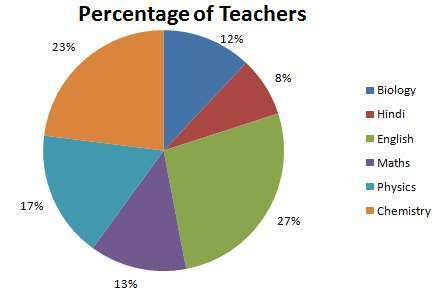 Given below is the percentage wise distribution of teachers who teach six different subjects. Q1.If two-ninth of the teachers who teach Physics are female, then number of male Physics teachers is approximately what percentage of the total number of teachers who teach Chemistry ? Q2.What is the total number of teachers teaching Chemistry, English and Biology ? Q3.What is the difference between the total number of teachers who teach English and Physics together and the total number of teachers who teach Maths and Biology together ? 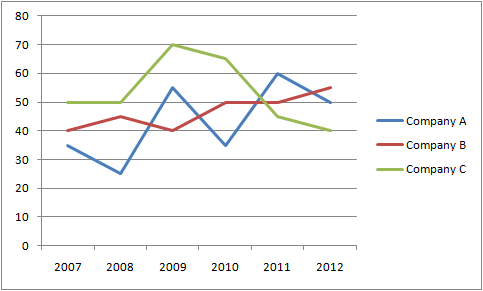 Q4.What is the perspective ratio of the number of teachers who teach Maths and number of teachers who teach Hindi ? 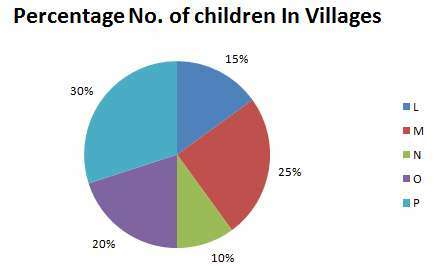 Q5.If the percentage of Maths teachers is increased by 50 percent and percentage of Hindi teachers is decreased by 25 percentage then what will be the total number of Maths and Hindi teachers together ?